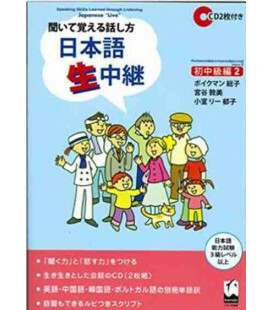 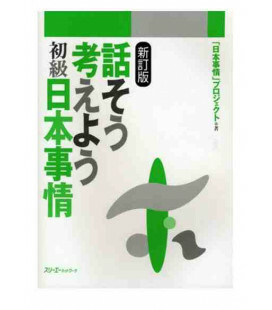 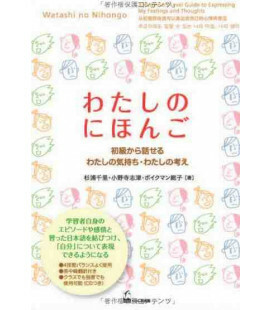 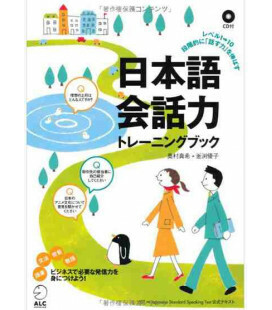 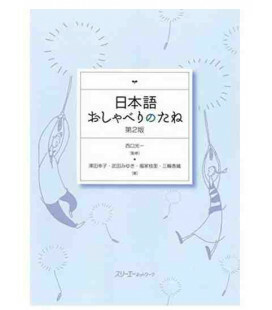 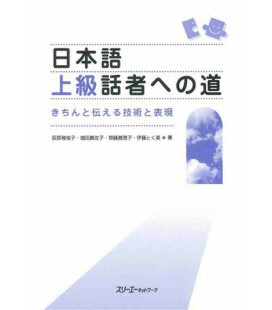 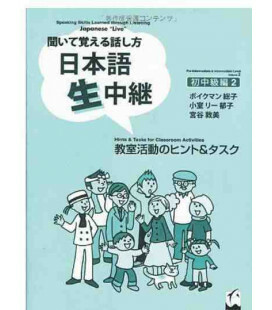 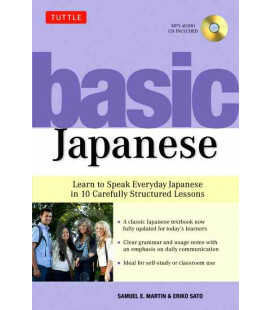 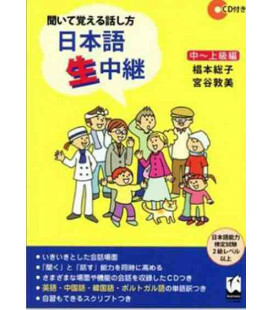 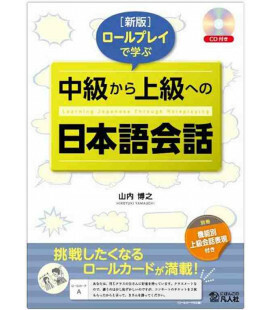 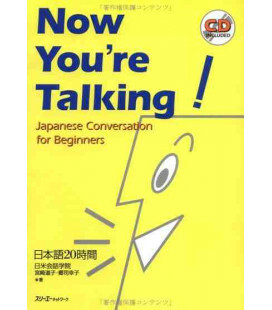 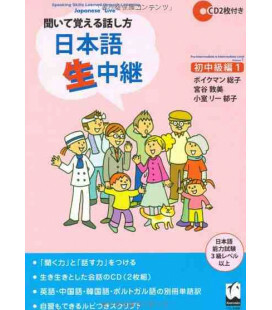 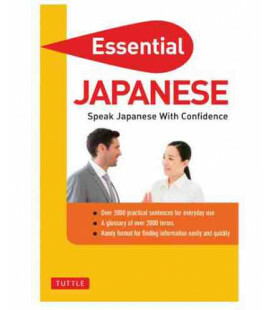 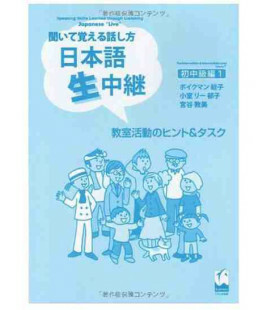 This phrasebook is for people who lack time to study and would like to learn Japanese quickly. 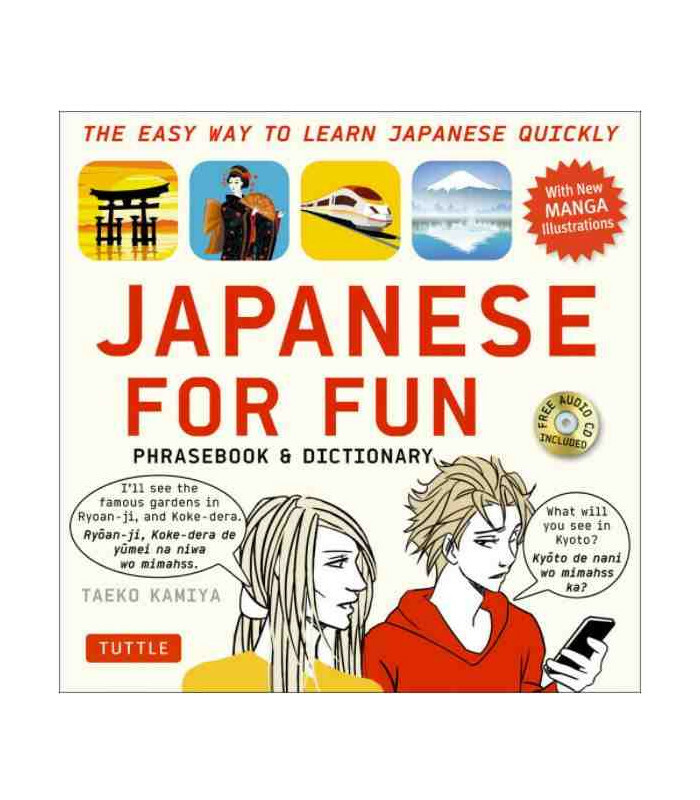 Even if you can only dedicate a couple of minutes a day, for example during a train journey or while waiting for the bus, you can learn some phrases that will help you during your stay in Japan. 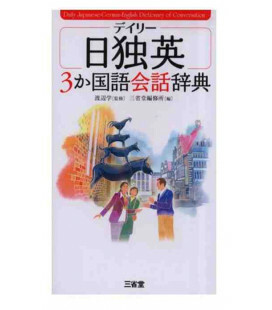 The book is divided into 22 units, each of which covers a typical topic or situation. 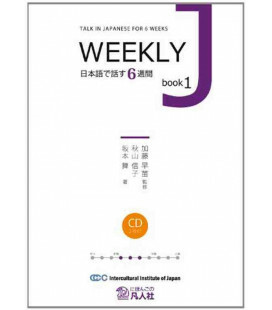 - Key Words & Expressions according to the topic. 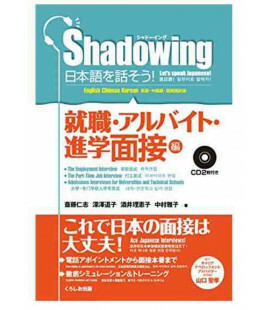 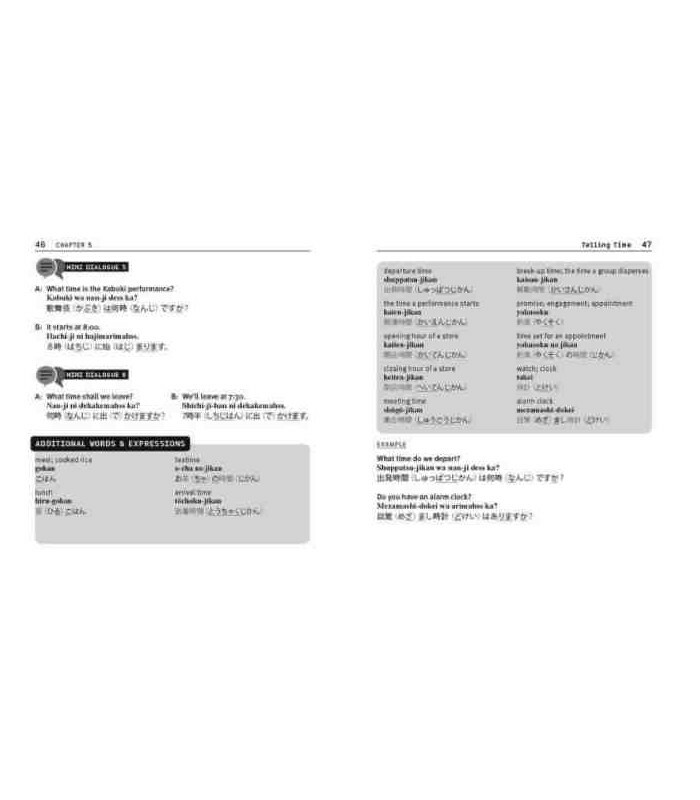 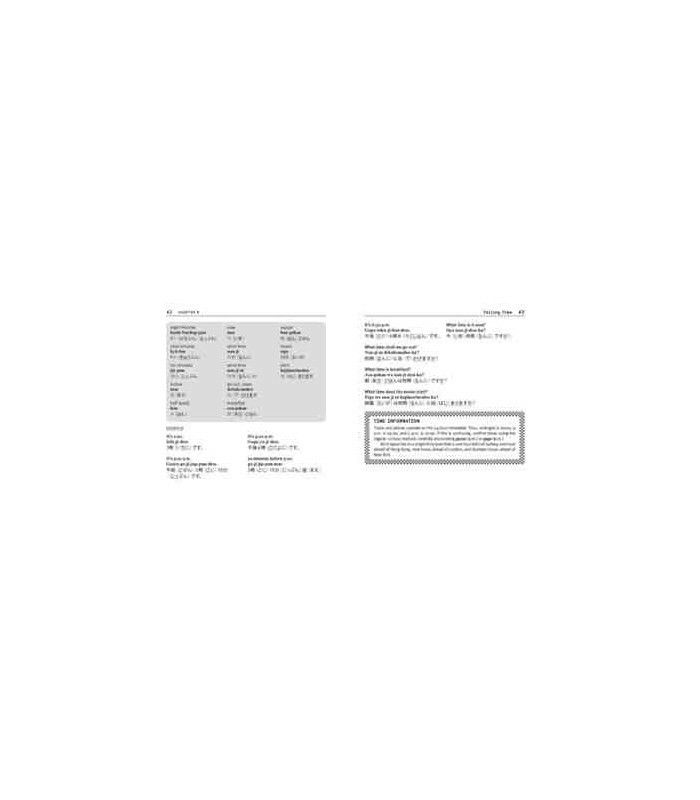 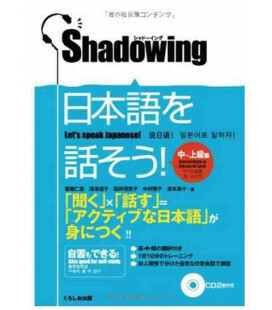 The CD provides recordings with native speakers of Japanese. 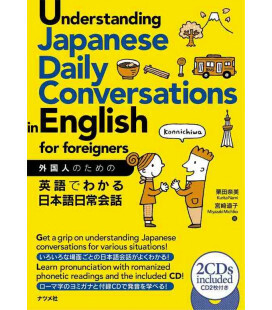 Sample phrases on how to use them are provided. 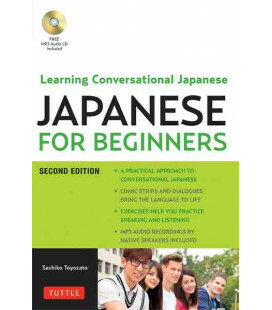 - Expressions in Context: studied in different situations through mini dialogues. 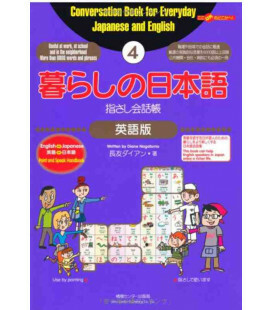 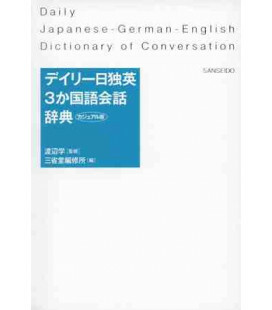 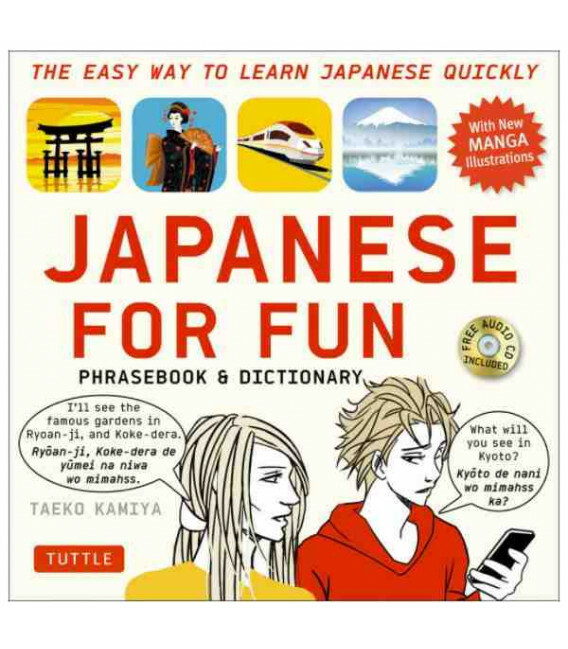 Japanese For Fun Phrasebook & Dictionary contains more than 1,800 carefully chosen words and expressions.